I see you refer to this as “Jules Salkin residence”, but I notice on the drawings it lists the owner’s name in smaller print below that. “Aaron Pepperman”, I think (it’s illegible). 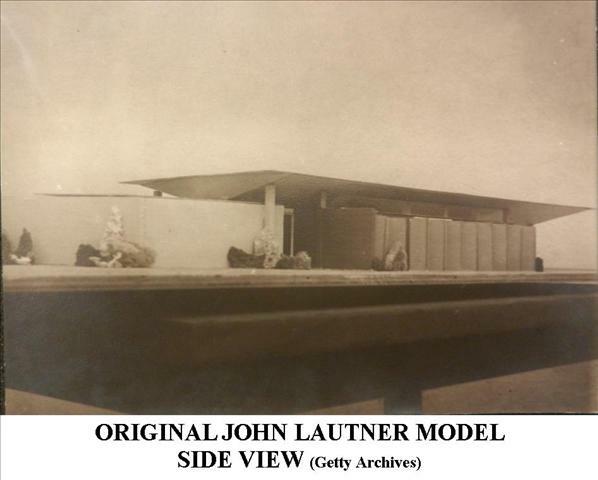 A Google search has turned up (http://www.valmcox.com/vmc/media/general/42011-taliesin%20timeline/taliesin_timeline-1930s.pdf) that Jules Salkin was a fellow student of Lautner’s at the Taliesin Fellowship. Do you know that indeed this was the residence of Jules Salkin, or was it simply built for him? It was built for him, sold to somebody else, who had it a short time before selling to the family that recently listed it for sale.